Item 'IQC21-10 10pcs' added to cart! 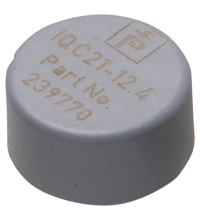 Item 'IQC21-12.4 10pcs' added to cart! 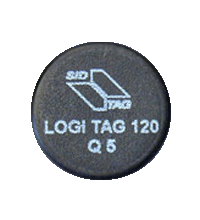 Item 'IQC21-30 25pcs' added to cart! 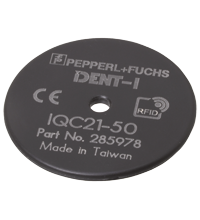 Item 'IQC21-50 25pcs' added to cart! 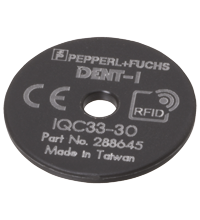 Item 'IQC33-20 50pcs' added to cart! 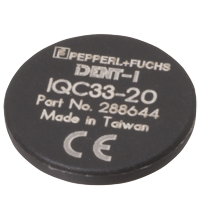 Item 'IQC33-30 25pcs' added to cart! 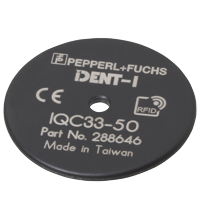 Item 'IQC33-50 25pcs' added to cart! 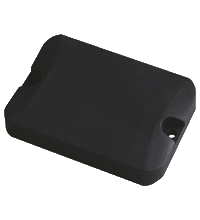 Item 'IUC76-F157-T18-M-FR2' added to cart! 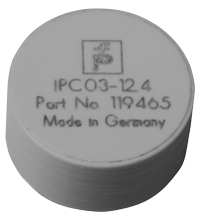 Item 'IPC02-12 50pcs' added to cart! Item 'IPC03-12.4' added to cart!